The curriculum for Monmouth’s M.S. in Athletic Training includes 36 total weeks of clinical experience broken up over the course of two years. The class size will be 12-24 students. Students will be accepted based upon their performance in pre-requisites and general undergraduate degree program, completion of clinical observations hours, three letters of reference, letter of intent and interview. 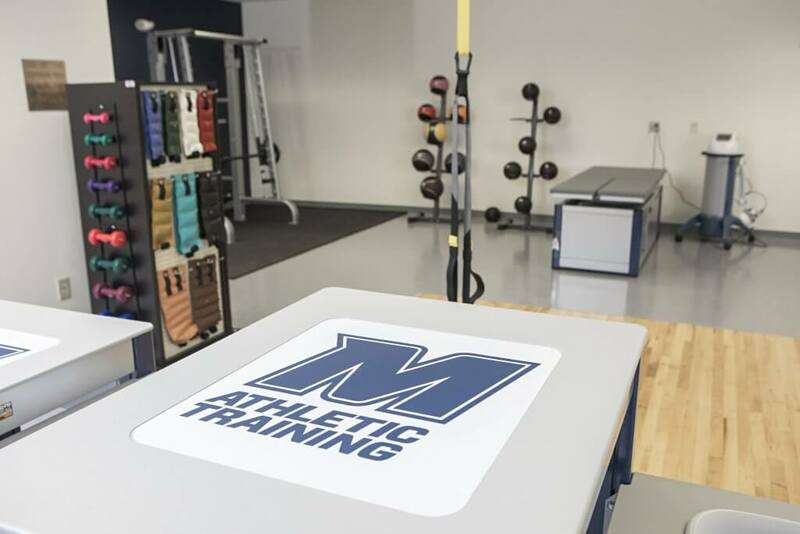 To apply to Monmouth’s Athletic Training (AT) program, you must submit an application online through the Athletic Training Centralized Application System (ATCAS) by April 22. What is the program’s accreditation status? What kind of preceptors will students work with? Students will work with preceptors during the second half of each semester. 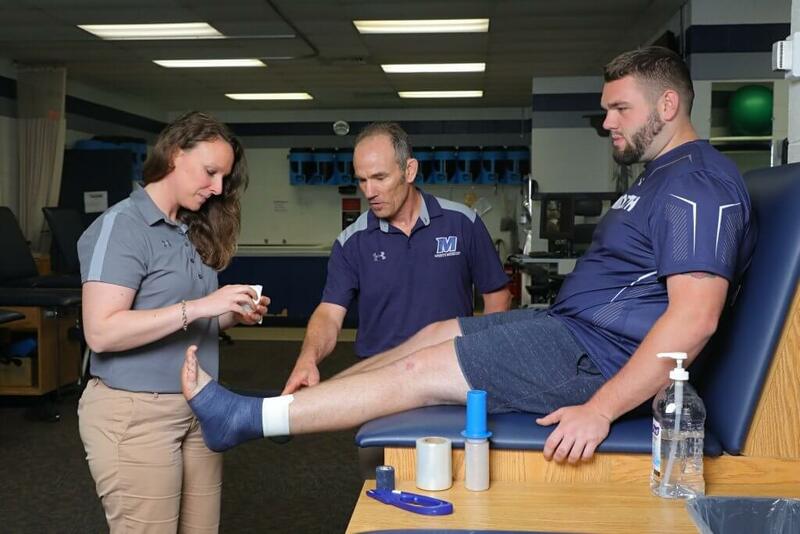 Monmouth is affiliated with locally prominent physicians, orthopedic surgeons, rehabilitation clinics, professional sports, and hospitals that will provide students with a variety of practice settings. Through competitive high school sports programs throughout the state, students will gain exposure to unique activities such as lacrosse, surfing, volleyball, crew, fencing, wrestling, field hockey, and ice hockey. 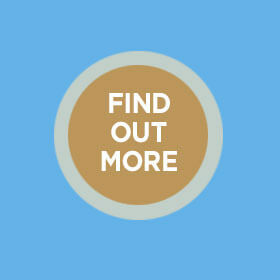 Faculty have over 50 years of combined experience with AT accredited programs. Christina Merckx was a program director for Anderson University’s (IN) CAATE-accredited program and a tenured and promoted faculty member while at Anderson and Southeastern Louisiana University. Merckx has also served as faculty member at Cedarville University, and instructor at the University of Southern Mississippi, and East Stroudsburg University. Chuck Whedon helped to develop the CAATE-accredited program at Rowan University and has been a preceptor for graduate students from Seton Hall and Moravian Universities while working in the sports medicine department here at Monmouth University before becoming the Coordinator of Clinical Education.